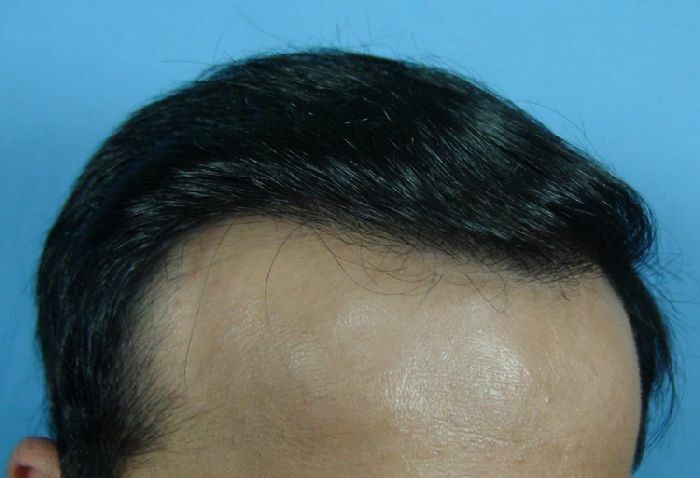 Patient nicknamed UB underwent a 1300 + FUHT graft procedure 18 months ago, to regain a non balding hairline. Patient is happy with the result. How about a top/crown view of the result. 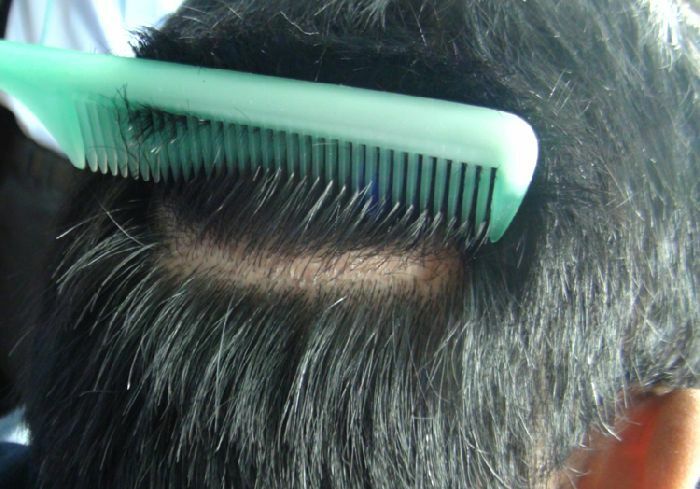 1300+ FUHT grafts hair transplant result - (18 months update) Dr. A's Clinic from Arvind poswal on Vimeo.